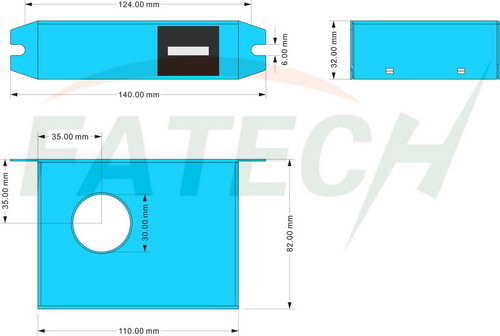 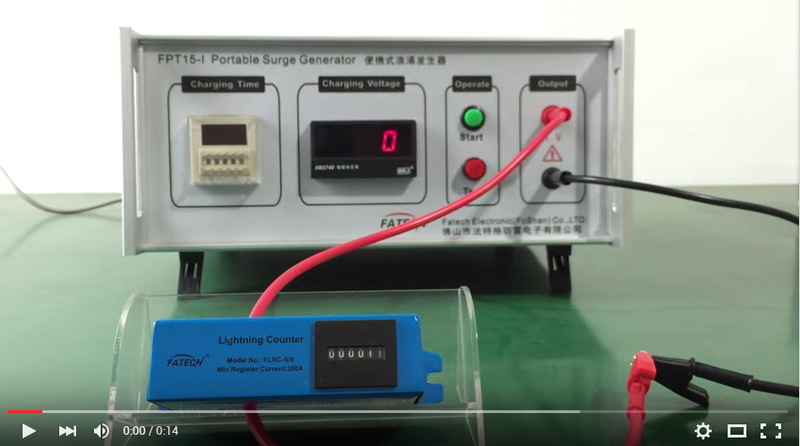 -Small size outdoor lightning counter, updated from FLRC-S.
-Long service life due to No battery need. 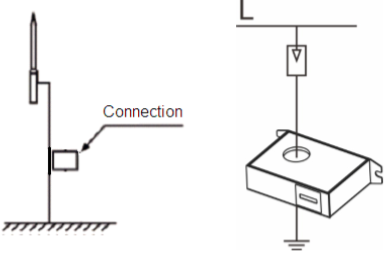 -Lightning Counters are generally used by those customers of lightning protection products development companies, lightning protection construction companies and Power Company. 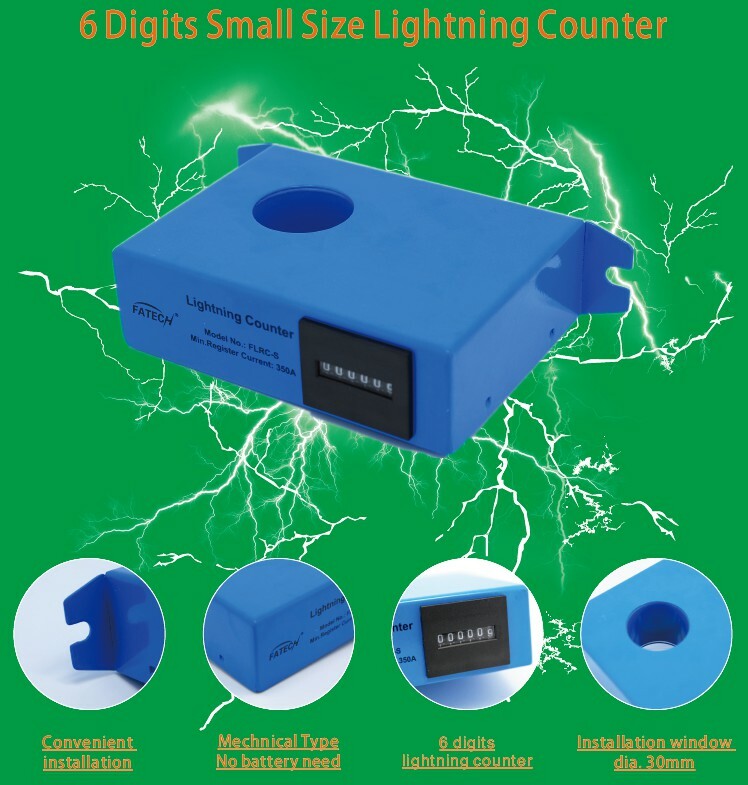 -Lightning counter can count the thunderstorm during the certain time of surge protection products installed, and to give suggestion for choose which surge protection products.